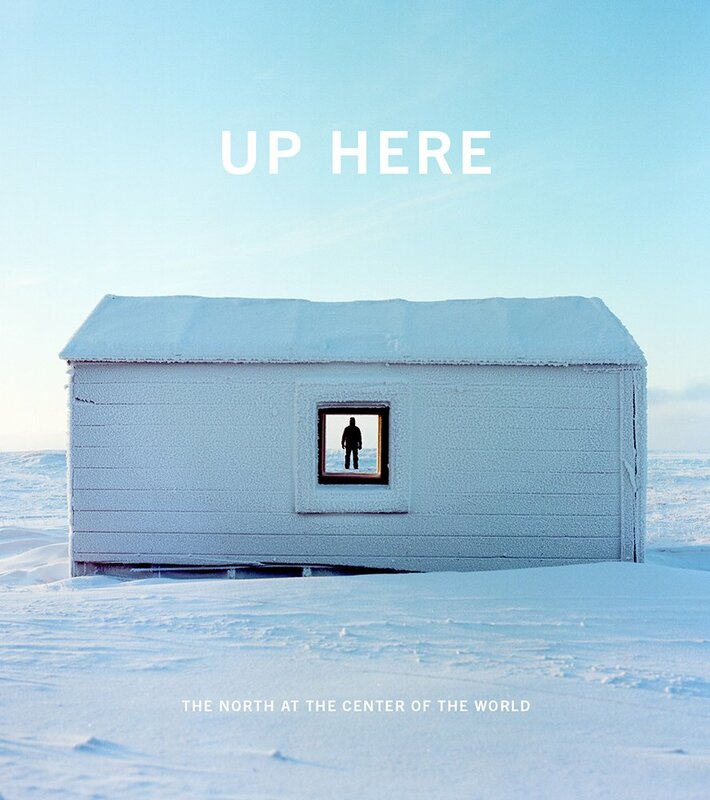 Up Here – The North at the Center of the World is an anthology of essays and photos from the Arctic, both the Scandinavian, the North-American, and the Russian Arctic. I’m very happy and proud to have an essay in this beautiful anthology, alongside writers such as Simon Armitage, Elizabeth Bradford, Barry Lopez, Robert Macfarlane, Karl-Ove Knausgård, and others. Thank you so much to editors Julie Decker and Kirsten J. Anderson for including my essay and photos from Svalbard in Up Here.